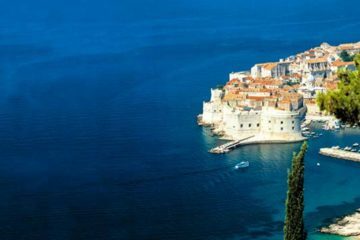 Experience the culture, the people and the character of these rapidly evolving European States! Welcome in the new millennium in a less traversed corner of Europe, the Balkan Peninsula. 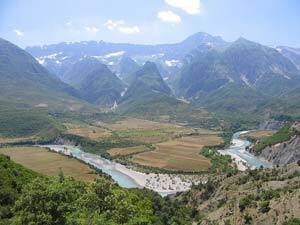 Come visit Albania and see what few people have seen: an untouched coastline, hidden valleys, and rugged mountains. Visit Albania and receive one of the warmest receptions in all of Europe. The people of this tiny country are known for warmth and hospitality. 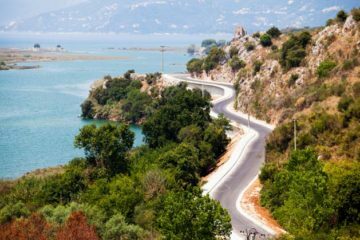 From the mountains in the north to the archaeological sites in the south, from the growing city of Tirana and the port of Durres to the rural villages throughout the country, there is surprising diversity for travelers in Albania to discover. Macedonia, which lies to the east of Albania, is also eager to welcome travelers to its “land of contrasts.” Skopje, the capital, is an ultra-modern city with an ancient bazaar where Turkish influences can still be seen and felt. Numerous Orthodox monasteries located in the western part of the country stand alongside many mosques, making the region an alluring mixture of Eastern Christianity and Islamic cultures. Kosova was once part of former Yugoslavia, but in February 2008 became an independent republic. 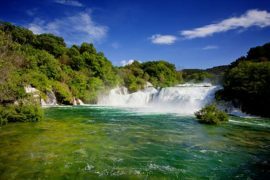 In addition to these countries, for the adventurous traveler, we have people ready to show you Montenegro, Croatia, Slovenia, Serbia, and Bosnia. See for yourself what is happening in this part of the world. 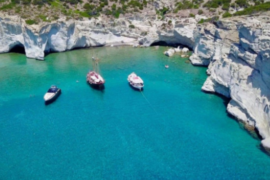 Why Kutrubes travel? We speak the language, have lived and worked in the region, and know the people, the culture, and the land. 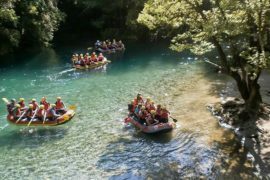 Kutrubes Travel is the only American tour operator with the infrastructure in place to offer tours to Albania, Kosova and Macedonia in 2017! Come see for yourself how these regions are changing. 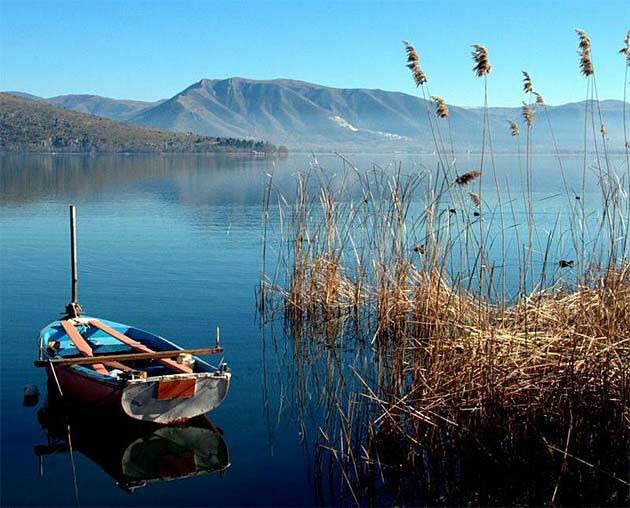 In 2000, the Albanian Ministry of tourism gave Kutrubes Travel the exclusivity to promote tourism to Albania. We are proud to have received this accolade for all our hard work from the Albanian Government. Tours guaranteed to depart with a minimum of two people. Maximum tour size is 19. Other group rates available on request. Transfer to airport for your flight home.